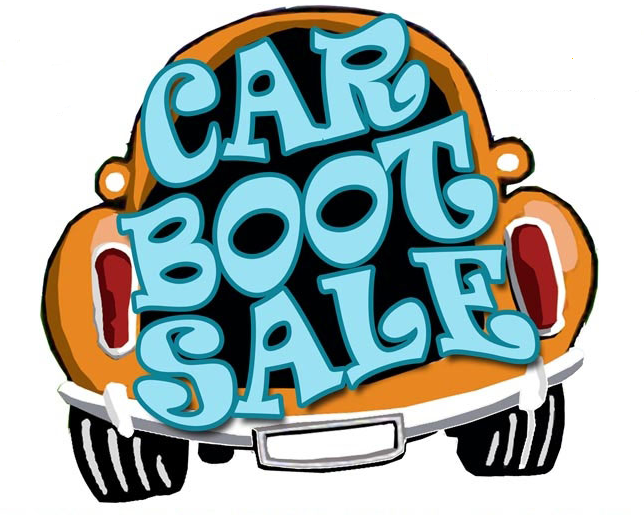 Car boot sales are one of those traditional fundraising ideas and a truly great way to raise money. Especially if your house is full of unwanted trinkets, toys and tat, all of which are collecting dust, a car boot sale could be a fantastic solution. In a matter of hours you will have a cluttered free house and kicked your fundraising off in style. Car boot sales can range from all sorts of sizes from a small garage sale to a regularly managed event. The organised car boot sales are fun and friendly where you’ll find all sorts of folks buying other people unwanted goods, remember your junk is someone’s else’s treasure. Do your research, if you have any items that maybe of value, try and get an estimated figure on the Internet beforehand. It's a good idea to check the weather and take plastic sheets with you in case it decides to rain. Going with someone is more fun and when there is two of you it’s easier when serving customers. Make sure you get everything packed the night before so you can head off early and pick out the best spot once you are there. Take with you a folded table so you can display your goods, making it easier for the buyers to search through your items and don’t forget to bring plenty of carrier bags. Try and make your stall stand out from the crowd with colourful tablecloths; signs perhaps even have on offer sweets and drinks to attract kids with their mum’s. Resist the urge to price items, labels can put buyers off – let them ask you a price and have a go at haggling. Keep in mind why you are there – to raise money for your charity, so try not to be too hardnosed when selling, as this could also put buyers off. If you intend to sell clothes remember to check the pockets! Towards the end of the day try and do a promotion – ‘buy one get one free’ to get rid of those last bits and bobs. Top 5 items that will bring in the big bucks! Top 5 Items that will always remain in your car boot!